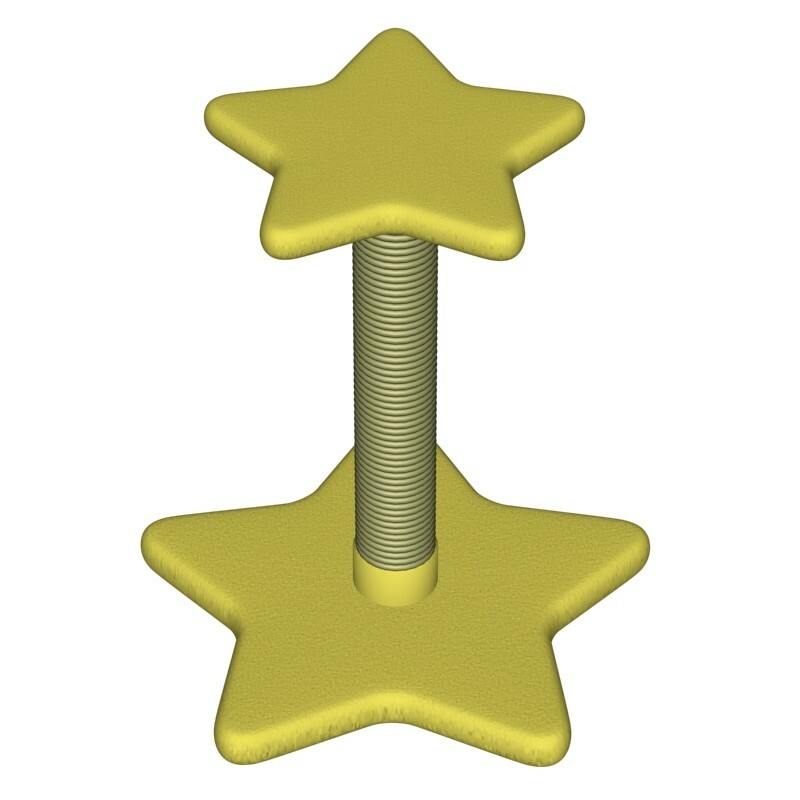 At just over 2' tall, this simple star-themed scratch post adds a soft touch to any room of your home, while providing a great place for your cats to scratch. Also available in 38" height. Some simple assembly required.